Sell your motorcycle for cash, even it is not in running condition. TheBikeBuiyers.com offers you the best motorcycle cash value for your any type of motorcycle, and gets you cash fast, and delivers it all with exceptional service. 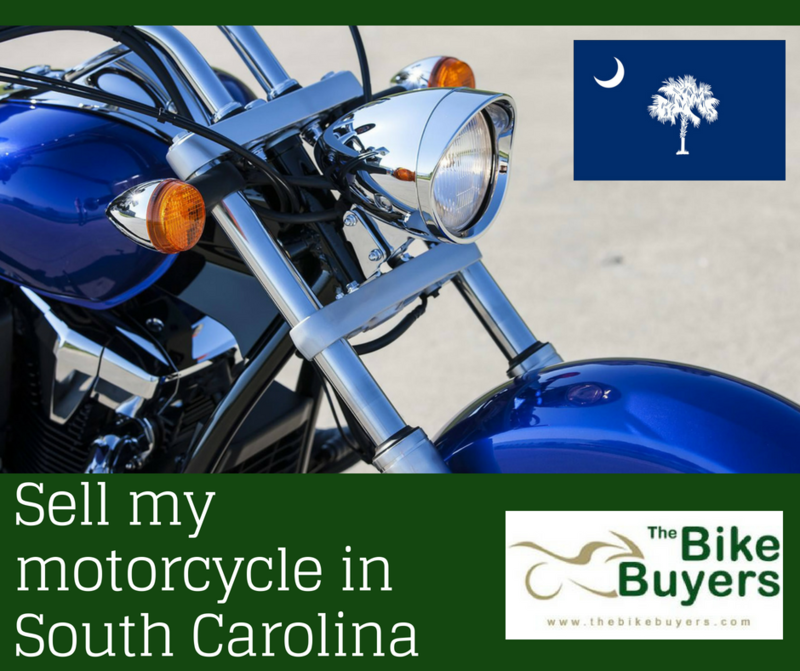 When you sell your any motorcycle with TheBikeBuyers.com, you will have the satisfaction of working with one of our friendly, knowledgeable representatives to negotiate your best price and get towed for free. There are several buyers available in the market, but we offer much better cash the any other motorcycle buying company. Sell motorcycles here and enjoy the best cash offers. You can make your deal without going out of home. We provide multiple offers and provide cash as we promise. Sell your motorcycle for cash, without any hassle with TheBikeBuyers.com. By filling some points about your motorcycle in on our Get a Quote form you can get a number of offers. You can also make a call us on the following number877.751.8019.